What a wonderful distraction. 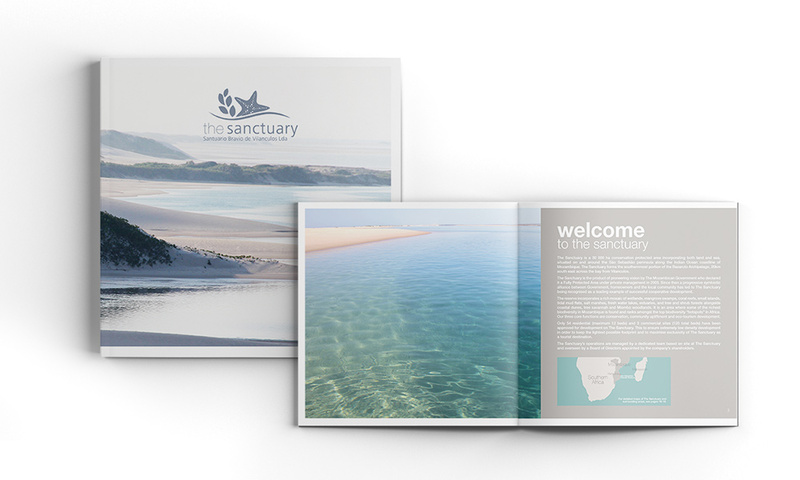 Our designers had a hard time keeping up the pace with images from The Sanctuary in Vilanculos, Mozambique floating around on our screens! 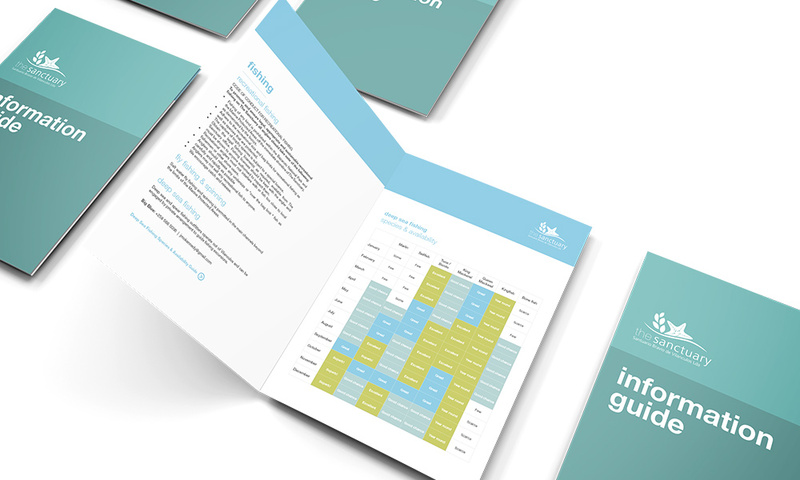 What started as a simple brochure design evolved into a full rebrand of The Sanctuary, and we’re not just talking logo upgrades and letterhead designs! 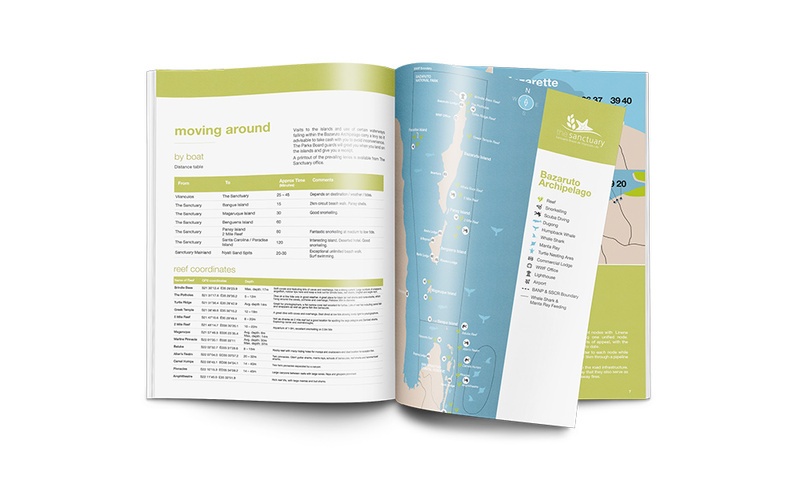 The rugged terrain was accurately captured as we redrew and designed marine and terrestrial maps of the surrounding areas and put together survival guides for boats and vehicles bravely taking on the African landscape. 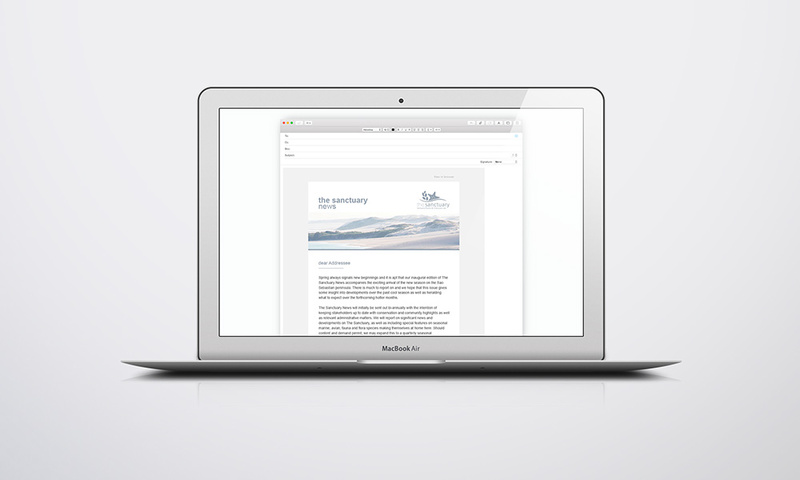 A new website is also on the horizon: digital designer Tanya can’t wait to sink her teeth in!